On arrival in Srinagar, a tour representative will offer you an assisted transfer to the Deluxe Houseboat at Dal Lake/Nagin Lake. Board the lavish houseboat moored on the shores of the lake. Enjoy a delicious lunch at the houseboat. Post lunch, proceed for a Shikara ride on the lake. Enjoy the glassy waters reflecting the snowy backdrop. Afterwards, proceed towards the famous Mughal Gardens. Walk through Nishat Bagh and Shalimar Gardens, housing vibrant blooms, fountains and mesmerizing natural beauty. Overnight stay in Srinagar. Early morning after breakfast, leave for Kargil. Enroute visit Sonamarg, the golden meadows of Kashmir. Halt at the Zojila pass. Next, proceed to the Drass Village, the 2nd Coldest Inhabitant place in the World. Explore sights such as War memorial hall & Museum. Reach Kargil by evening where you halt for the night. Start the day with breakfast. 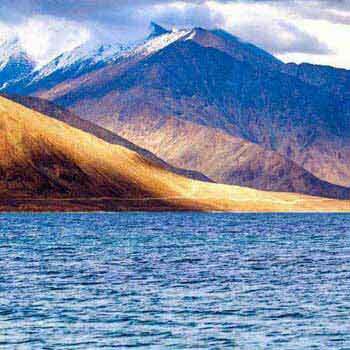 Later, leave for Leh. On the way make stop at the popular attractions. Visit Lamayuru monastery, Magnetic hill, Pathar Sahib Gurudwara and Hall of Fame museum. Start the day with hearty breakfast at the campsite. Later, pay a visit to the Diskit Monastery. Here you will be in awe of the Big Buddha. 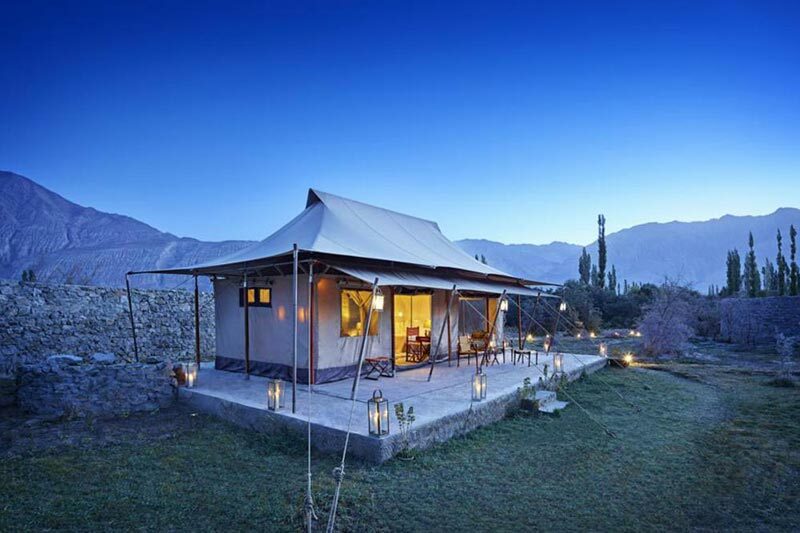 The amazing monastery is blessed with magnificent views of the pictorial Nubra Valley. 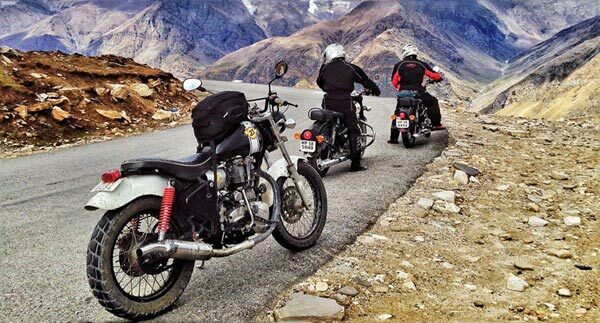 Have a fill of the breathtaking beauty after which you drive to Leh. 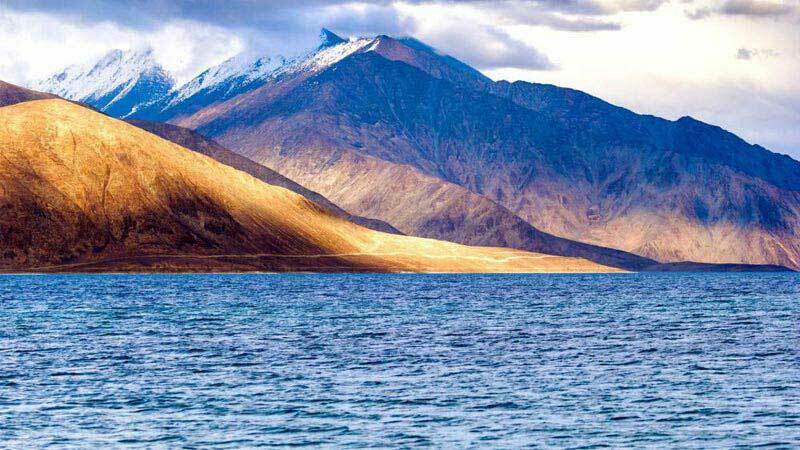 Today you will leave for a drive to the breathtaking blue Pangong Lake. Nestled at 14,500 ft, it is one of the high-altitude saltwater lake. The amazing drive through Changla Pass to get to the lake it’s nothing less than otherworldly. On your arrival at campsite, you are free to explore the beautiful surroundings. Watch very shade of blue that exists in the gleaming waters. Sunset on the banks is magical. Overnight stay Pangong Lake campsite. After breakfast, begin your drive to Sarchu passing Puga, Tsokar Lake and Skyangchu Thang, the plateau on a stretch of 42 km. Halt for a delicious lunch at Pang. After lunch, leave for Sarchu by crossing Nakeela and Lachlung La. By evening reach Sarchu where you halt for the night.